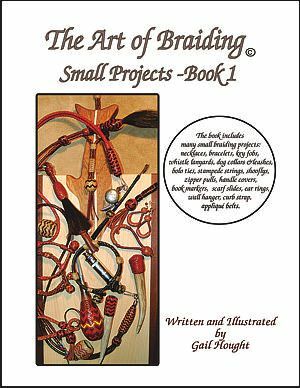 The Small Projects - Book 1 has 93 colorful pages that include photographs of various projects with their easily understood instructions. 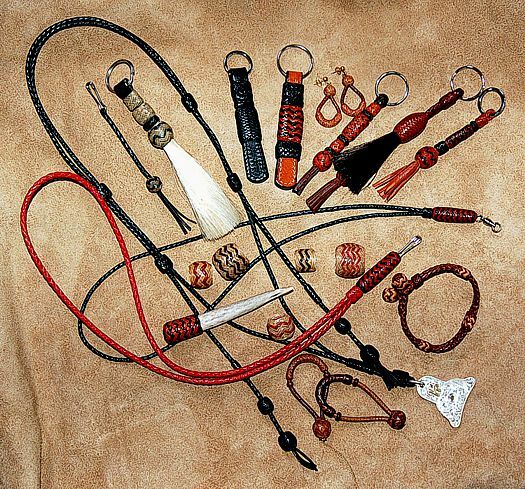 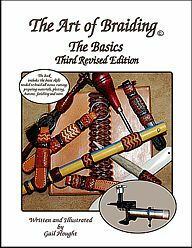 For each project, the braider will be directed to the necessary skills of which most are in The Art of Braiding, The Basics, Third Revised Edition. 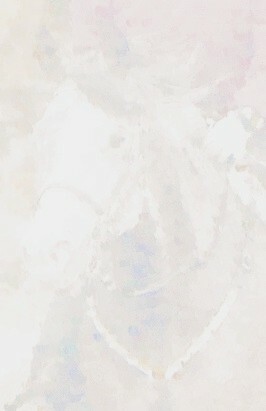 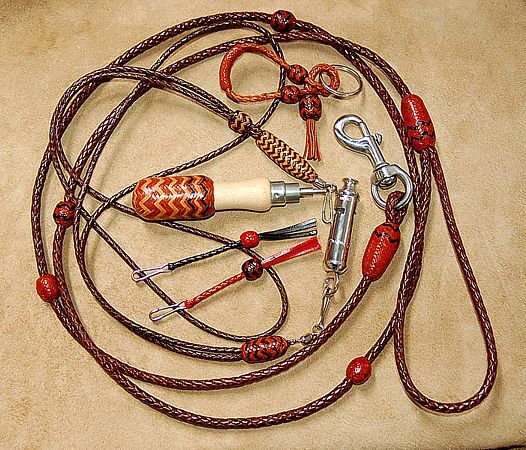 Wherever more advanced buttons are used, easier basic buttons are suggested as substitutes. This book has projects that are fun to braid as well as useful for gifts. 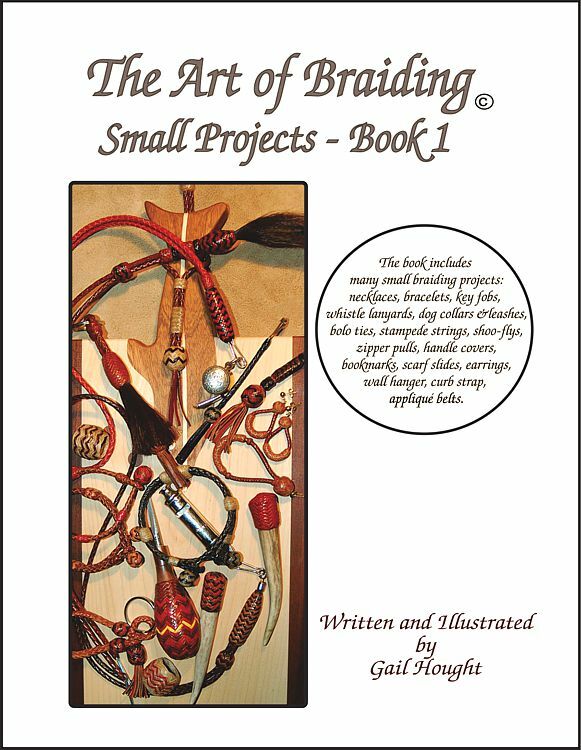 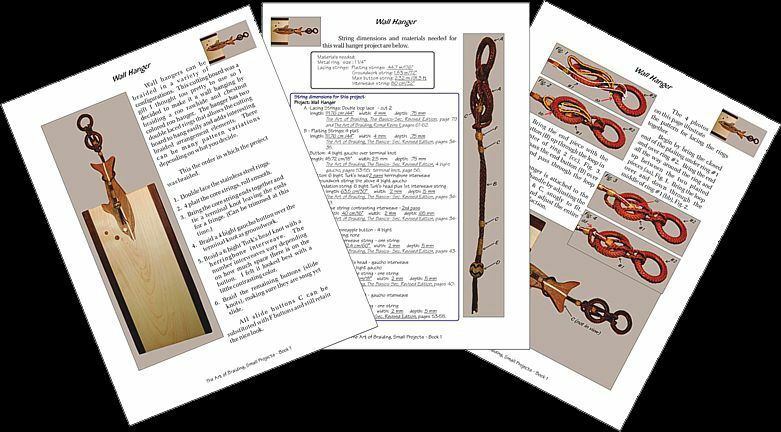 "The Art of Braiding, Small Projects I"
The photos below includes a few of the projects that will be in the new book "The Art of Braiding, Small Projects"
The Art of Braiding , The Bosal I- Rev.